Today, everything must be fast and real-time, and both in-store and back-end operations must be optimized. 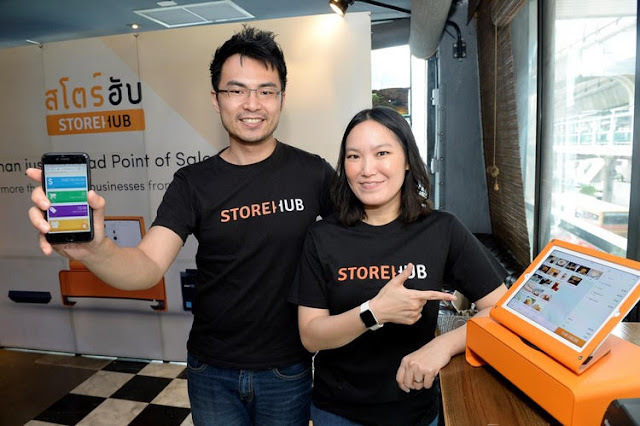 StoreHub (Thailand) Limited, a technology company that offers POS system on iPad, is committed to helping SMEs expand their businesses in Thailand fully by the end of this year. 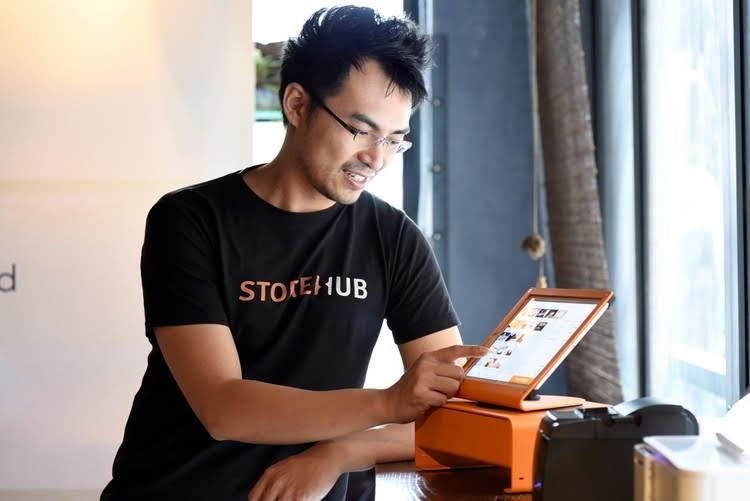 StoreHub raised USD 5.1M and received support Vertex Ventures for the Series A round. 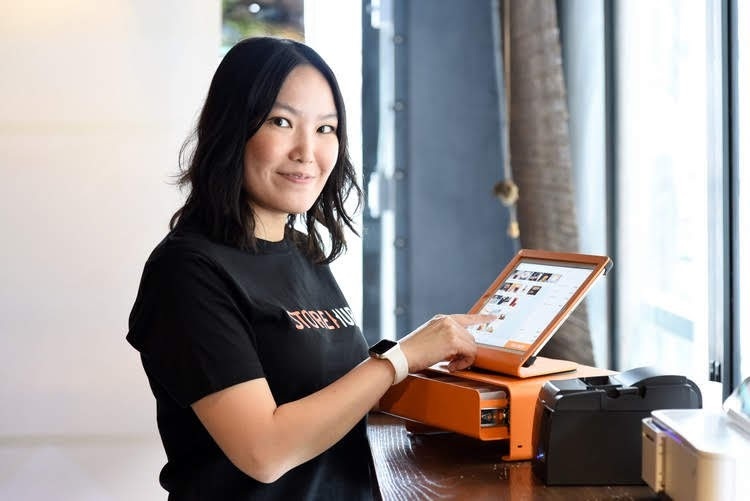 The company said that modern businesses must adapt themselves to keep up with the changes, but SMEs in Thailand look promising. Wai Hong Fong, founder and managing director of StoreHub, said that StoreHub offers cloud-based solutions, with iPad POS system, smart inventory management system, CRM, business analysis system, and customer management system. Founded in 2014 in Malaysia, with four offices in the region, the company has customers in 15 countries in big cities like Kuala Lumpur, Manila, Shanghai, and Bangkok. 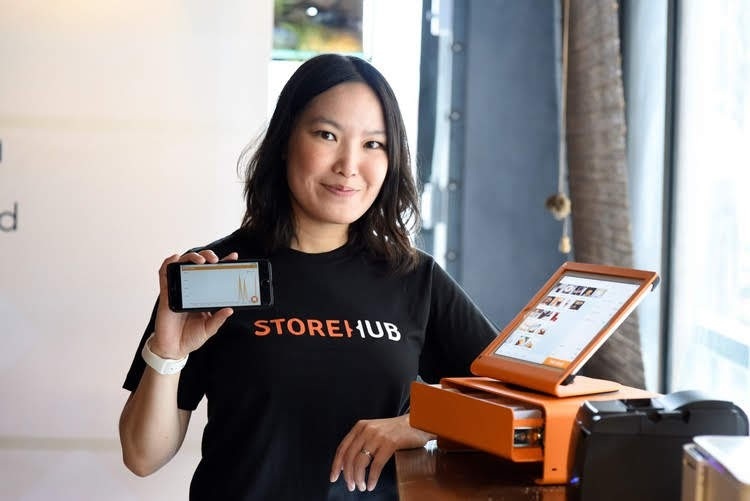 Using the iPad, StoreHub has made it cheaper and easier for retailers to use and for business owners to manage their businesses to increase business opportunities without investing too much on resources. With friendly user interface that is both easy and cost-effective, StoreHub has expanded rapidly and trusted by 3,700 stores in 15 countries over the past four years. 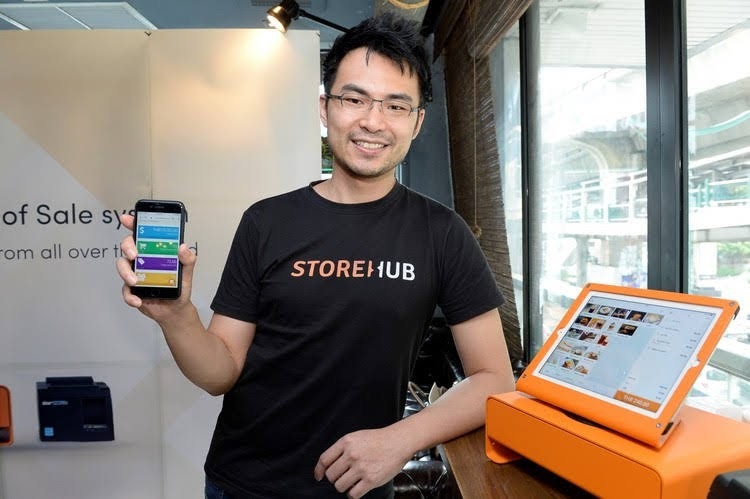 StoreHub has helped these businesses transact over US$270 million in sales in just 12 months. For 2018, the company is prepared to invest in expanding its market in Thailand. Thailand is a unique and vibrant market for SMEs. On top of traditional SME retailers, there’s a rise of social retailers which put pressure on the overall retail competition. Thailand has 1.1 million SME retailers. Traditional retailers will have to work hard to adapt and be more agile with the top line and bottom line. StoreHub offers solutions to modern SMEs and startups, such as retailers, clothing stores, grocery stores, coffee shops, spas and salons. It aims for 1,000 businesses in Thailand to become StoreHub customers within 2018. The company is also expanding its team and expects the team to be three times bigger than it is now. StoreHub is in discussion with not only retails, but finance and FMCG sectors as it builds its positioning in Thailand. It also has an exciting e-commerce product that will help retailers launch online stores in a hassle-free manner, even if they are not tech savvy in the pipeline to be roll out later this year. 1. 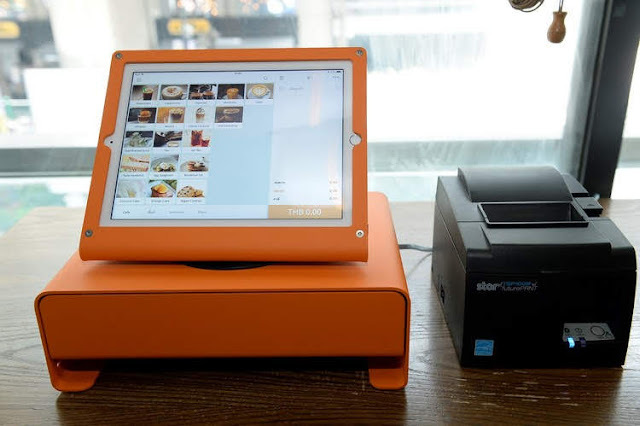 The app, which is what a store's cashier would use to receive orders, print receipts or collect cash. 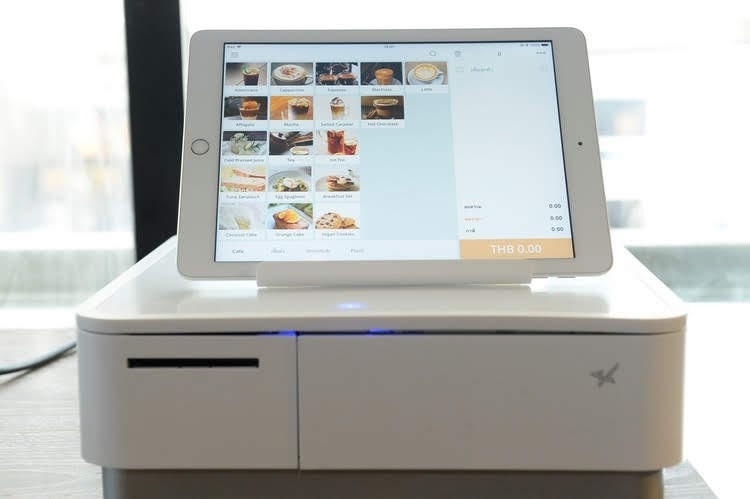 This is designed to be simple and intuitive to use, which is important for store owners because retail businesses often have a higher employee turnover and revolving part timers. So, having a system that's easy to use is really important and crucial. 2. Cloud-based back office which is a reporting & management inventory tool that can be accessed from pretty much anywhere with an internet connection. Business owners can gain insights into their business provides them with data such as their best selling items. 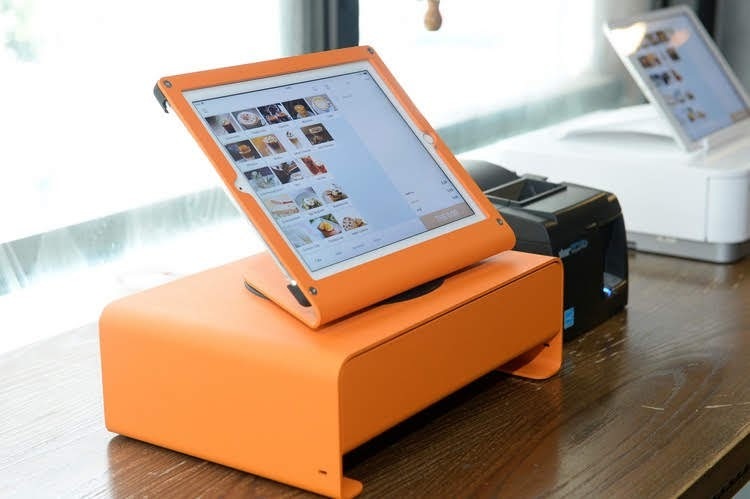 This allows them to manage their stores from wherever they are. StoreHub also has exciting e-commerce product that will help retailers launch online stores in a hassle-free manner, even if they are not tech savvy. 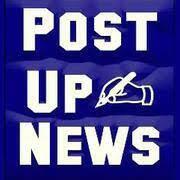 This will help SMEs and businesses move forward. StoreHub also provides great customer service, with a local team focused on our customers’ success and support. Today, communication and decisions must be fast, instant and real time. SMEs, retailers and startups in Thailand must adapt themselves to keep up with Thailand 4.0. This means they have to increase their efficiency, and old methods might no longer be relevant. Tracking, analyzing, and decision making based on real time data is crucial in order to be ahead of the game, and this is where cloud storage can help. Cloud storage allows real-time data collection and report, facilitates rigorous analysis and helps businesses make better judgement on what to sell, what to deprecate, and what to do differently. It also offers online and offline integration. The rise of mobile internet introduces online competitors to traditional retail businesses. Future of retails depends on how businesses can create and offer goods and services to consumers who live omnipresently between offline and online worlds. Tracking and measuring the right data is the key to unlock this mystery, said Wai Hong Fong. Fong Wai Hong grew up in Malaysia, spent 4 years in Singapore as an ASEAN Scholar and lived 10 years in Melbourne. Immediately after completing his BA (Media & Communications and History & Philosophy of Science) at the University of Melbourne, Wai Hong co-founded and was managing director for 5 years at OZHut, a multi-niche online retailer. Wai Hong was also named Australia's Best Young Entrepreneur in 2011 by StartupSmart and amongst Melbourne's top 100 most influential people by The Age Newspaper that same year. Vertex Ventures SEA & India is a venture capital fund based in Singapore and India. The fund focuses on promising companies in Southeast and South Asia’s growing consumer and enterprise markets. Vertex Ventures SE Asia & India is in a network of funds, each operating independently, with its own team and set of managing partners. This allows each Vertex Ventures fund to make locally informed investment decisions while being connected to a global perspective on technology. Notable investments of the Vertex Ventures SEA/India team include: Grab, Reebonz, M17, Patsnap and Tickled Media.